Casa Grande Senior Residential Apartments, Petaluma, CA | 15000 Inc. 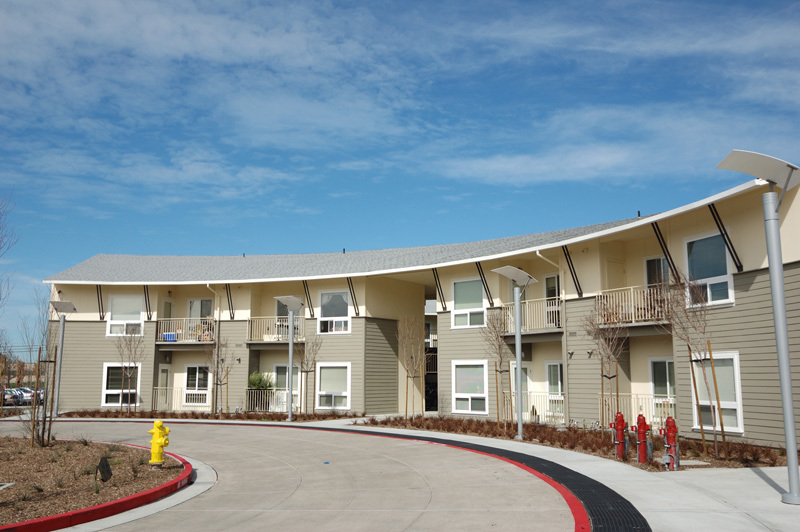 The Casa Grande Senior Residential Apartments is a landmark project for Sonoma County. 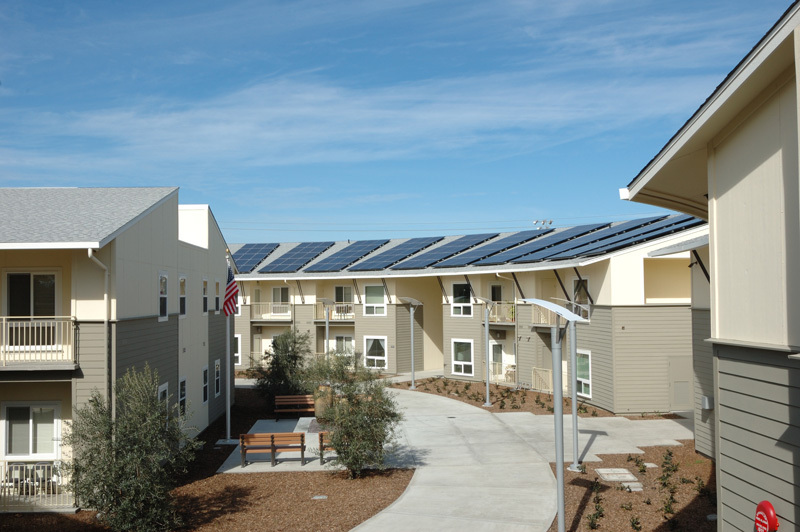 15000 Inc. was proud to part of the architectural and engineering team that designed the very first Green Point Rated multi-family project in Sonoma County. This is the largest affordable housing project built by PEP Housing in its 30 year history. 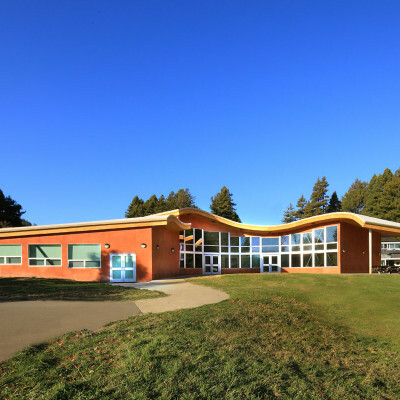 The site includes 58 residential units, a community center and landscape features located on 2.33 acres. 15000 Inc. employed hydronic fan coil units to score additional Green Points for the project, while maintaining the construction budget. To reduce overall water consumption, low flow water fixtures were employed throughout to exceed the Green Point requirements. Our engineers exceeded all expectations when the final Green Point totals were revealed. The City of Petaluma Build-It-Green program awarded this project 103 Green Points, far exceeding the 50 minimum to be Green Point rated. Designing sustainable projects is not about filling in checklists. It is an engineering attitude that looks to exceed expectations by employing not only new technologies, but new ideas.